Another very tasty batch of paperback treats to keep the dreary British winter at bay, kicking off with a writer who seems very underrated to me. 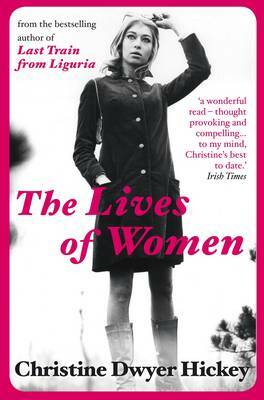 Christine Dwyer Hickey’s The Lives of Women tells the story of Elaine who has come back to Ireland where her widowed father is wheelchair-bound after surgery. She’s lived in New York since she was sixteen but this is only her second visit home. Hickey slowly unfolds the tale of what lies behind Elaine’s long absence as she looks back to the 1970s and the tragedy that overshadowed her last Irish summer. Dwyer’s writing is quite beautiful – spare yet lyrical. If you haven’t yet read anything by her I hope you’ll give this one a try. 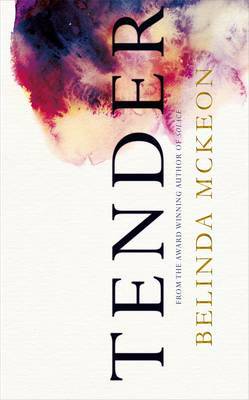 Claire Fuller’s Our Endless Numbered Days tells the story of another woman looking back to a summer in the ‘70s but is entirely different. Peggy is the daughter of a German concert pianist and an English man. Ute is about to go on tour for the first time in many years while James and his North London Retreater friends play at being survivalists. After a murderous row with one of them, James tells Peggy that they are off on holiday to ‘die Hütte’ where Ute will meet them later. After a summer of repairing the derelict hut James delivers some devastating news: the rest of the world has been destroyed. 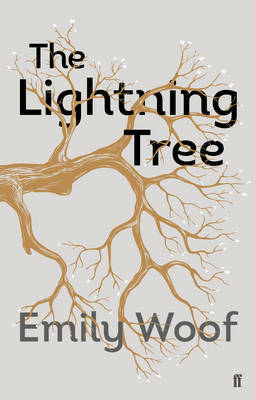 It’s a wonderfully inventive, very powerful novel. I gather that Fuller has a new one in the works, to be published late 2016/early 2017. A treat to look forward to. Judith Claire Mitchell’s A Reunion of Ghosts is another tale of a supremely dysfunctional family written in the form of a memoir which is to be the suicide note of the remaining Alters. Lady, Vee and Delph have grown up imbued with the knowledge of the family curse. Their great-grandfather Lenz first synthesised chlorine gas, used in the First World War. Both he and his wife Iris committed suicide, as did their son Richard unable to live with the misery of guilt by association. The third generation continued the family tradition. Now it’s the turn of the fourth then something entirely unexpected happens. Not to everyone’s taste, I suspect, but I thoroughly enjoyed this funny, irreverent novel. I’m looking forward to Andrew O’Hagan’s The Illuminations set several years on from 2001. Anne, once a documentary photographer, meets her beloved grandson, a captain with the Royal Western Fusiliers and fresh from a tour of duty in Afghanistan. Both have secrets which begin to emerge, taking them on a journey back to the old Blackpool guesthouse where Anne once had a room. I haven’t read an O’Hagan for some time but this one sounds interesting. 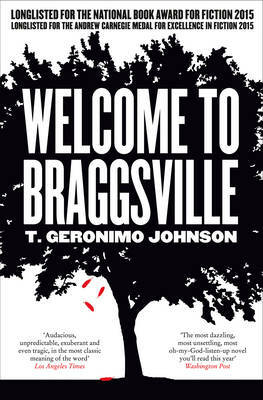 I’m not at all sure about this last choice: T. Geronimo Johnson’s Welcome to Braggsville. 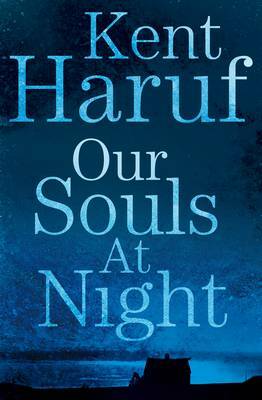 The Washington Post called it ‘The most dazzling, most unsettling, most oh-my-God-listen-up novel you’ll read this year’ but it’s a book which I suspect will resonate much more with American readers than with British. When D’aron Davenport inadvertently reveals that his small Southern town plays host to a Civil War Reenactment every year, his liberal fellow students see red and descend on Braggsville to stage a dramatic protest. ‘A literary coming-of-age novel for a new generation, written with keen wit, tremendous social insight and a unique, generous heart, Welcome to Braggsville reminds us of the promise and perils of youthful exuberance, while painting an indelible portrait of contemporary America.’ say the publishers. Certainly worth investigating. Quite an embarrassment of riches for January, in all. As ever, if you’d like more detail a click on the first three will take you to my review and to Waterstones website for the second two. If you’d like to catch up with the first batch of paperbacks they’re here, and the hardbacks are here and here. That’s it from me for a week or so. A very happy Christmas to you all. I hope it will bring you a least something that you’d like, be it a book, time with family and friends or perhaps a little to yourself. 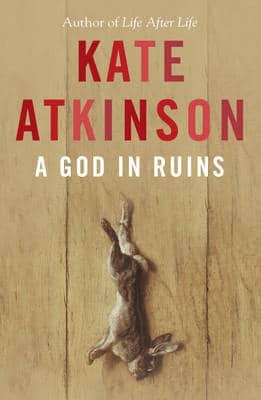 This entry was posted in Random thoughts, Reviews and tagged A Reunion of Ghosts, Andrew O'Hagan, Christine Dwyer Hickey, Claire Fuller, Judith Claire Mitchell, Our Endless Numbered Days, Paperbacks published in January 2016, T. Geronimo Johnson, The Illuminations, The Lives of Women, Welcome to Braggsville on 23 December 2015 by Susan Osborne. Christine Dwyer Hickey is the kind of author about whom there’s not a great deal of brouhaha – no fanfare of Twitter trumpets heralding her next novel or drip feed of showy publicity – which in some ways is a relief and in others a shame. 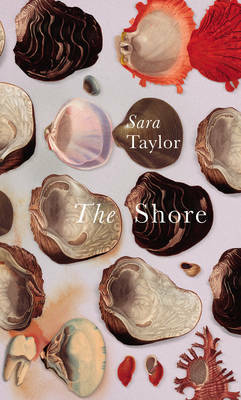 I’m not sure how many readers are acquainted with her quiet, measured prose although the jacket of her latest novel suggests that Last Train from Liguria was a bestseller. I’d like to think that was the case and that The Lives of Women, with its long, slow reveal of a tragedy and the shadow it casts, will meet with similar success. It certainly deserves to. Elaine has come back to Ireland where her widowed father is wheelchair-bound after surgery. Nearly fifty, she’s lived in New York since she was sixteen but this is only her second visit home. One day, up in the attic exploring a leak, she spots workmen in the old Shillman house and is catapulted back to the summer in the ‘70s which triggered her departure. Along with several other families, Elaine lived with her anxious, over protective mother and her silent, aloof father on the small middle-class estate to which she’s returned. A little diffident and recuperating from a virus at the beginning of the summer, Elaine looked forward to gossipy visits from her best friend Agatha. While Elaine was in hospital her lonely mother had become friends with Mrs Shillman, acquiring a drink habit into the bargain. The arrival of Serena and her daughter Patty with their odd American ways added spice to the lives of the estate’s bored housewives. Serena befriended their teenage daughters, overseeing them with a liberal hand. As the summer wore on, the teenagers did what teenagers do while the women drank and socialised. Towards its end a tragedy played out which affected all who had a part in it, Elaine most of all. Hickey alternates her narrative between the first-person present day and the third-person ‘70s, emphasising the distance Elaine has put between herself and the summer which shaped the rest of her life. 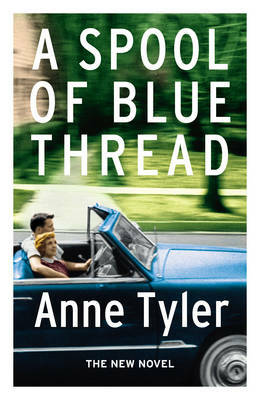 Her writing is precise, quiet and unshowy, making it all the more striking: ‘On a ship babies and women always come first, in the suburbs, they always, always come last’ perfectly describes the departure of the men to their important lives leaving the women at home with little to do. 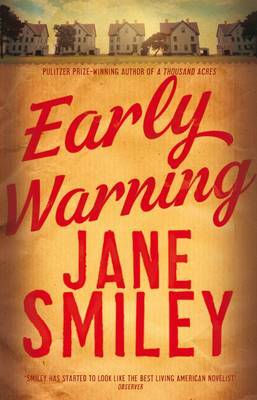 Hickey takes her time revealing the summer’s events, leaking small details, occasionally springing larger surprises as if Elaine is circling the facts until she can face them. It’s all beautifully done: when the event itself is reached it’s hardly a surprise but that isn’t the point. The story is an old one – and sad – but told with great skill and the hope of redemption. If you’ve not yet come across Hickey, I hope you’ll try one of her books. She’s well worth your time. 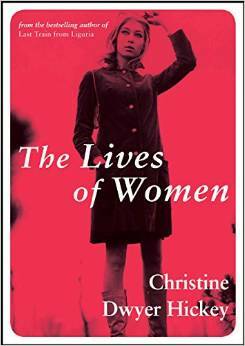 This entry was posted in Reviews and tagged 1970s, Altlantic Books, Christine Dwyer Hickey, Irish fiction, The Lives of Women on 29 April 2015 by Susan Osborne. Spring’s on the horizon at last here in the UK and with it comes a fair few temptations in the publishing schedules, several of which stand out for me. Melissa Harrison’s debut, Clay, was much praised for her lyrical descriptions of nature when it was published in 2012. 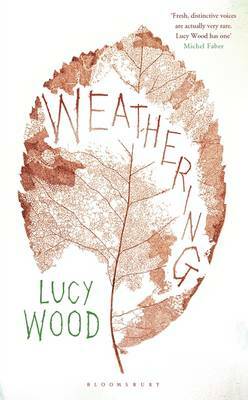 I didn’t get around to it until recently but the writing is very beautiful, all wrapped up in a poignant story. 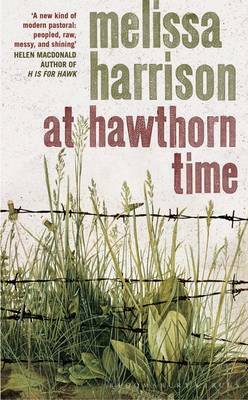 I’m hoping for more of the same with At Hawthorn Time which follows four villagers through one spring month in which their lives intersect. Ali Smith picked Clay as one of her books of the year, apparently, should you need more encouragement. Also eagerly anticipated is Liza Klaussman’s second novel Villa America. Her debut, Tigers in Red Weather, was one of those books about which there was a great deal of pre-publication brouhaha, justified in this case. 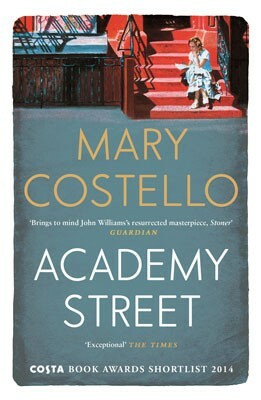 It was set in a slightly Gatsbyesque world – although at the end of the Second World War – and this new novel actually features the Fitzgeralds entertained, alongside the likes of Picasso, dos Passos and Hemingway, by Gerald and Sara Murphy in their villa on the French Riviera until a stranger arrives and the dream shatters. Christine Dwyer Hickey’s writing inhabits a much more work-a-day world. 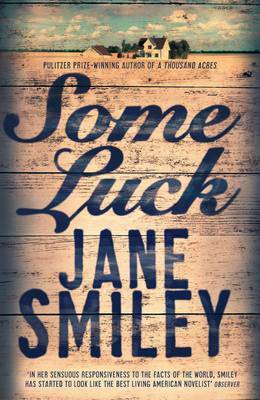 She’s one of those quietly accomplished writers whose books are to be savoured. In her last novel, The Cold Eye of Heaven, an old man looks back over his life as he lies dying. Memory is also a strong theme in The Lives of Women as Elaine, home from New York to live with her invalid father, watches his neighbours move out remembering the way in which an American divorcee shattered the dynamics of this small estate back in the ‘70s, teaching the women to drink Martinis and loosen their grip on their wifely duties. It sounds excellent. 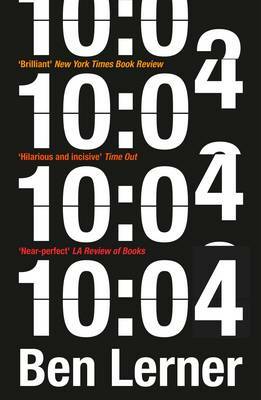 Set in another small community but entirely different by the sound of it, Christopher Bollen’s Orient is compared to both A. M. Homes and Lionel Shriver in the publisher’s blurb – no pressure, there then. Set on Long Island in the eponymous small town much visited by artists and rich New Yorkers fleeing the city heat, it sounds like a thriller. When a local takes in an orphaned drifter, strange things begin to happen arousing the town’s suspicions. 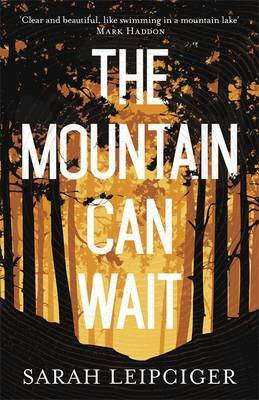 Thrillers aren’t usually my cup of tea but I’m a sucker for smalltown American novels. There may well be a touch of the thriller about Mark Henshaw’s The Snow Kimono. On the same day a retired Parisian police inspector receives a letter from a woman who claims to be his daughter he finds a stranger waiting for him at his apartment. Professor Tadashi Omura tells Inspector Jovert his extraordinary life story which has surprising parallels with Jovert’s own. 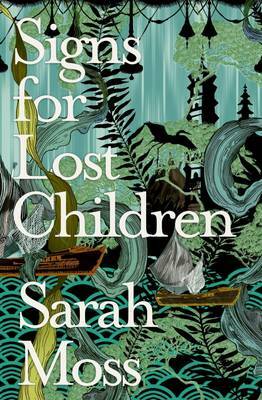 It sounds intriguing and comes from Tinder Press who seem to have developed a sharp eye for talent. 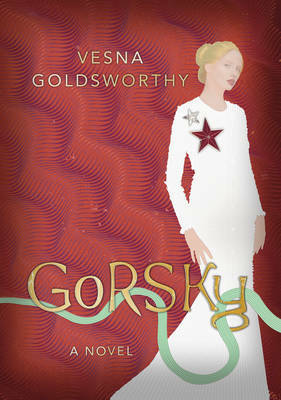 I wonder if Watertones will be piling up copies of Vesna Goldsworthy’s Gorsky featuring as it does a bibliophile Russian oligarch. Said oligarch is planning to woo the already-married Natalia with a spanking new mansion in ‘Chelski’. At the heart of the house is to be a large library stocked with first editions from the Russian literary canon. It’s narrated by the Serbian immigrant bookseller commissioned to track down these treasures, no matter how expensive they might be. The impoverished bookseller – is there any other kind? – finds himself in a glittering yet dangerous world. That’s it for April. A click on a title will take you to Waterstones website where a more detailed synopsis will be revealed. Happy reading! This entry was posted in Random thoughts, Reviews and tagged At Hawthorn Time, Books published in April 2015, Christine Dwyer Hickey, Christopher Bollen, Clay, Gorsky, Liza Klaussman, Mark Henshaw, Melissa Harrison, Orient, The Cold Eye of Heaven, The Lives of Women, The Snow Kimono, Tigers in Red Weather, Vesna Goldsworthy, Villa America on 9 March 2015 by Susan Osborne.